APAC organisations today face what seem to be an infinite amount of challenges, but what is the most significant business-wide challenge faced by them? 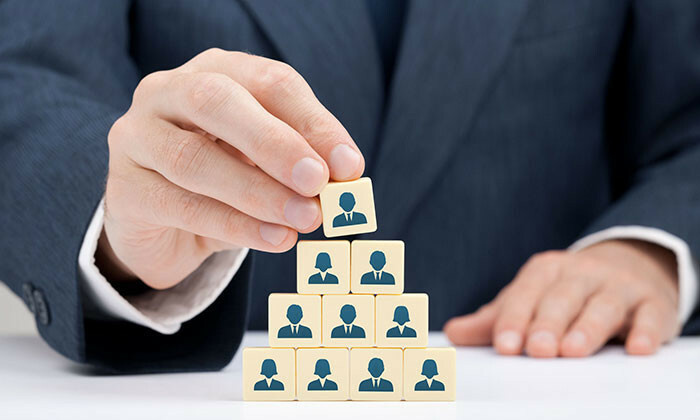 According to a recent report by HireRight, nearly two thirds (63%) of APAC companies consider the hiring, retaining and developing of talent one of their most significant challenges. The study gathered data from thousands of HR professionals globally, including almost 500 in Asia about the current hiring landscape and their employee screening programmes. Another challenge that followed closely after for APAC organisations was staff turnover (54%), an issue that was ranked higher than all of their global counterparts, including the US (44%) and Europe, Middle East and Africa (36%). A possible reason for this struggle to retain and develop talent could be their employee screening practices. Despite the fact that 59% of APAC companies have uncovered problems about their employees through using the screening process, four out of five (80%) of them do not rescreen at promotion. Additionally, some companies only conduct checks for senior employees, which means that people who work their way up can rise to higher positions without ever having been screened. APAC companies are planning on investing more (51%) in their HR processes than any other region (the global average is 37%). While 74% of APAC organisations screen domestic employees, only 42% screen international employees. While Accenture, Novartis, and Medtronic are ranked top three, regional giants from Singapore and Malaysia, Singtel and Digi, feat..